Many tourists may prefer to rely on public transportation to drive around, but little did they know, getting a rental car actually provides you many benefits that simply are not available if you choose other modes of transportation. For example, a car rental allows you to visit remote places, hidden trails, basically any place that is impossible to get to by taking public transportations, because such places are usually inaccessible by bus or taxi. Moreover, if you take public transportations, you will likely lose a great deal of time waiting in line and making stops along the way. In most Russian big cities like Moscow and St. Petersburg, public transportation systems are actually very well-developed. They are fast, easy, and cheap. Taxis are relatively affordable as well, although it is not always safest. Regardless, you will still have many alternatives to driving beside taxi, for example, rental car. There are a lot of car rental agencies that allow you travelling from city to city for very little fee. They offer you wide range of car types, starting from compact cars, sport cars, vans, SUVs, et cetera. You can even ask for additional driver coverage, GPS, and child seats. However, renting getting a rental car in Russia is pretty much different from renting one elsewhere. Here are 7 guides to get a rental car in Russia for tourists without going crazy in the process. Only rent a car from an agency which is known worldwide, if not, in Russia. The fees may be a bit more expensive than renting from other agencies, but the peace of mind knowing that you will drive safely is much more important. It is because car rental rules in Russia can be dreary, especially for tourists who do not understand Russian language. I suggest you to learn basic Russian language so that you do not get easily tripped up by missing something in the contract written in Russian. 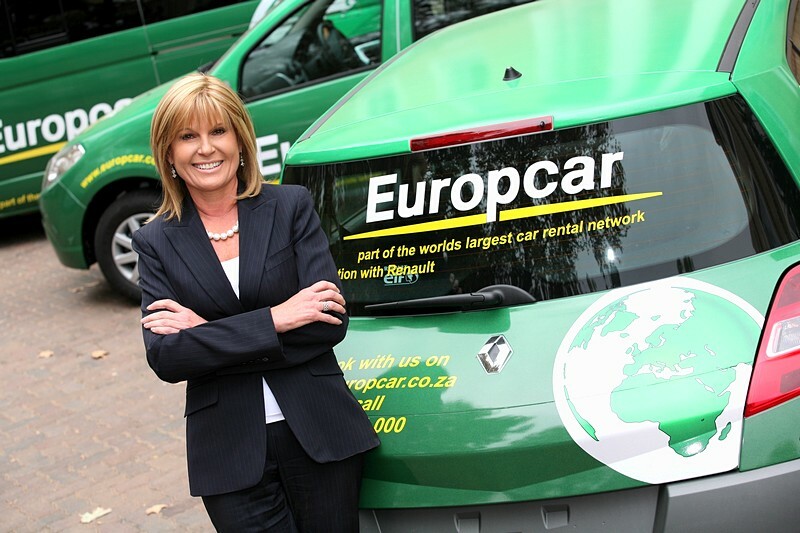 Where do you find a well-known car rental agency? The car rental agencies that have good reputations usually have stands right inside Russian airports. Moreover, workers who are scattered around airports will most likely speak English, so, in case any problems happen, it will be a lot easier to seek help and communicate with them. All you need to do is look for the appropriate sign. Some car rental agencies may ask you to present your passport and some others may not. It is not necessarily the important requirement. The passport is required just to get to the island should you intend to do so, and then you can keep it back in your safe. Since you are planning to rent a car abroad, you will likely be asked to present your regular driver’s license from your home country and have obtained your driver’s license for at least 12 months. If your driver’s license is printed in alphabets other than Cyrillic, it must be accompanied by an international driver’s license. If your driver’s license is from countries that are not part of the international driver’s license treaty, it must be accompanied by an official Russian translation. There are two types of insurance provided by car rental agencies in Russia. The first insurance is mandatory insurance that is already included in the car rental price. The second insurance is voluntary insurance that has higher coverage. Almost all international car rental agencies in Russia include in a third party basic insurance coverage by default. It consists of Collision Damage Waiver and Theft Protection. Do not forget to call your insurance company to learn about car rental agency’s policy. At this stage, you can expect to pay for insurance and other upgrades during your stay in the country. For example, insurance for collision might cost you 600 Russian rubles per day of your rental. If you are not very confident about your driving skills, it is best for you to purchase additional full coverage insurance. You may pay more each day, but, at least, you will not have to worry much while driving. Purchasing full coverage insurance will absolutely ease your mind. Credit card is used to pay for the rental. You can either pre-pay it online with your credit card or pay with cash when you arrive at the pick-up location. However, I will recommend you to pay with your credit card when possible, because credit card companies usually cover some of your insurances. It is a smart option for many. Different car rental agencies in Russia have various policies of their own on whether debit card can be used. Thus, you need to call the car rental agency and as about their policy when it comes to pay with debit card beforehand. It is because there are some car rental agencies that require credit card and will not accept debit card. Meanwhile, some other car rental agencies will allow you to pay with debit card, but require credit card to place the rent. The logic: If more than one of you can drive, then you should be able to continue your trip in case you have a few too many drinks. Do not forget to check the costs of an additional Russian driver before renting. The most difficult part of getting a rental car in Russia is that most road signs are written in Cyrillic, so tourists might have a hard time navigating around. That is why I advise you to learn Russian alphabet and Russian language. Or, at least, you can print out in advance Russian road signs and name of the cities you are going to travel to. I hope you will find the 7 guides to get a rental car in Russia for tourists useful. Have fun and drive safe.